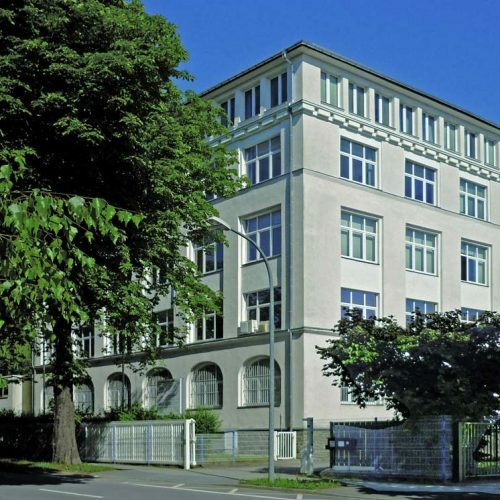 Cetex is the application-oriented research institute in Germany for new technologies and machines for the production of technical textiles, textile-based semi-finished products, functional components and high-performance structures. 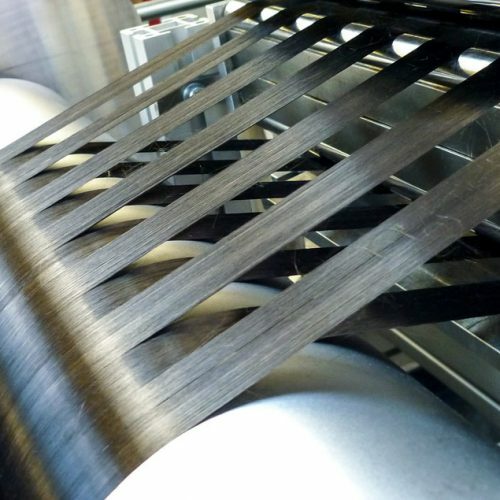 The research focus lies in the development of mass-production technologies and machines for technical textiles, especially for the fiber composite sector. 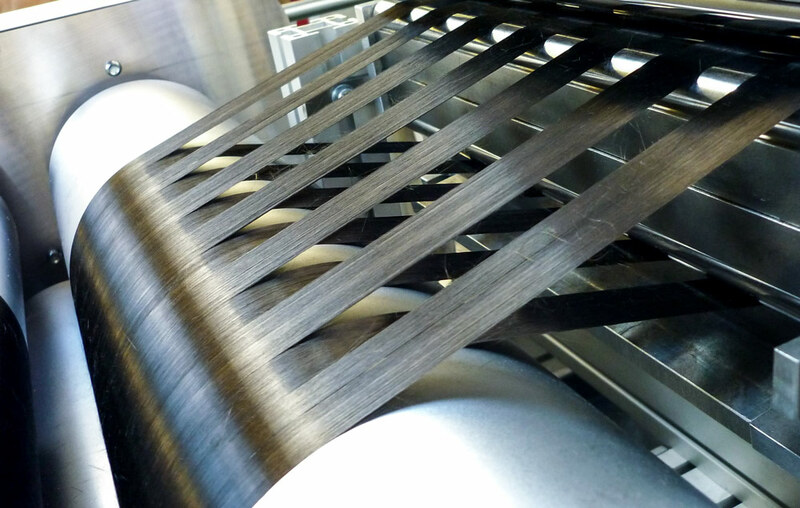 The focus is on process and material developments of continuous fiber-reinforced semi-finished products and complex preforms for lightweight structures made of high-performance fibers such as carbon, glass, basalt and aramid, as well as the machines for their production. The advantages of the new technologies and materials lie in the increased functional integration while at the same time reducing process times. This saves raw materials and energy as well as costs. The research tasks are completely realized from the idea through the concept to the prototype at Cetex. Among others, the customers and project partners of the institute are from the textile, processing and special machinery, the automotive industry and the manufacturing sector. Close contacts exist with research institutions and universities, too. 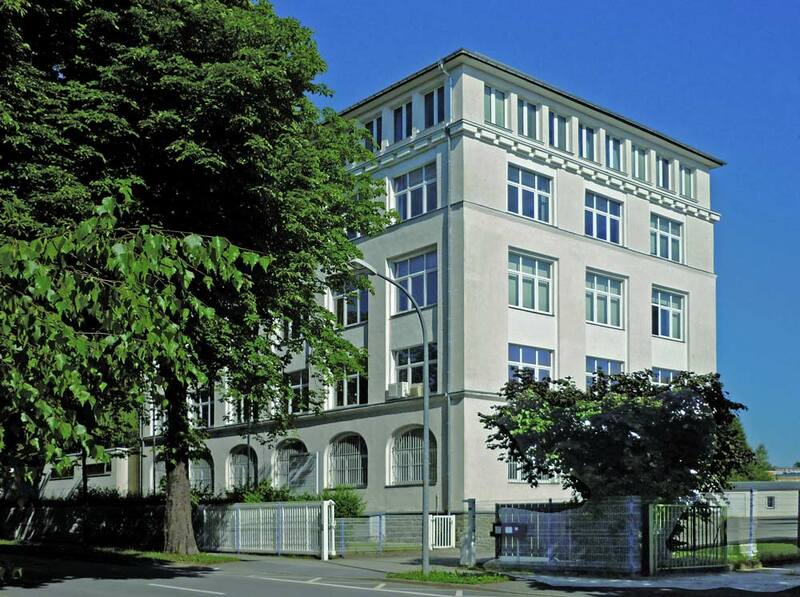 Cetex is an affiliated institute of Chemnitz University of Technology (CUT). The strong integration of the findings of the basic research of the CUT with the application-oriented research of the Cetex Institute provides important impulses for new processes and plants. Particularly close is the cooperation with the Department of Lightweight Structures and Polymer Technology in the field of fiber-plastic composites in mass production. The competences of the facilities allow synergy effects in research, teaching and in the development of tailor-made components according to the guiding principle: “The right material in the right amount at the right place” – in short: “affordable lightweight construction”.